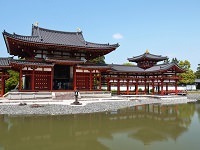 Toji Temple, literally East Temple , is a Buddhist temple of the Shingon sect located in Kyoto. 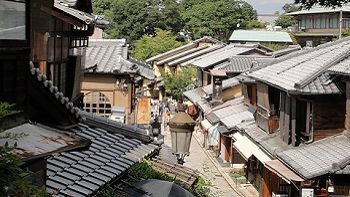 Regarded as a UNESCO World Heritage Site, it was founded by Emperor Kammu in 796 during a time when only three Buddhist temples were allowed in Heian-kyo (Kyoto, which was the capital at the time). 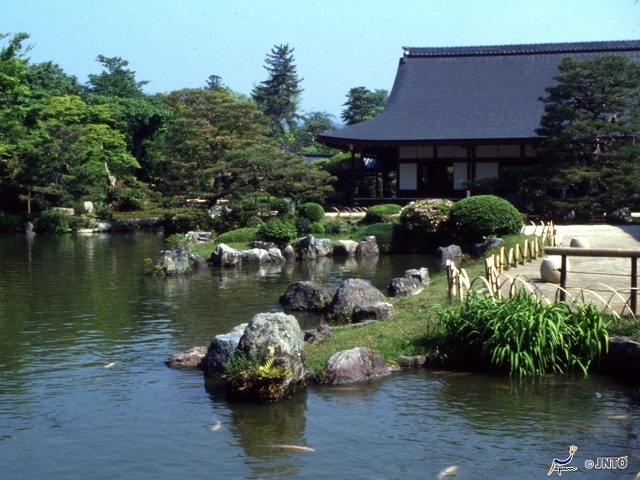 Toji Temple is the only temple of these three that still stands today. 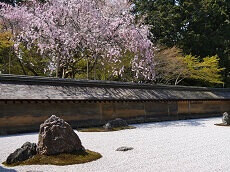 Toji Temple became a very important Buddhist temple when Kobo Daishi, the founder of the Buddhism Shingon sect became its head priest. The temple has several other features that make it significant. 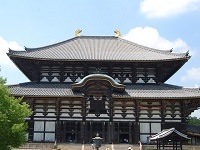 The Kondo Hall is the main hall of the temple and its largest building. 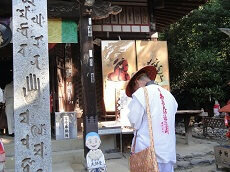 In the Kondo Hall is a statue of Yakushi, the temple's object of worship. 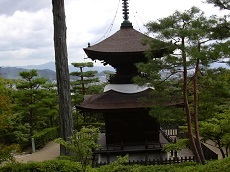 Although the main hall was destroyed by a fire in 1486, it was reconstructed and still houses the Yakushi statue. 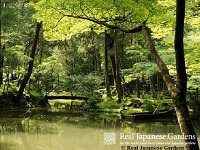 There is also the Gourd Pond and a place to purchase cute amulets for pets and good luck charms. 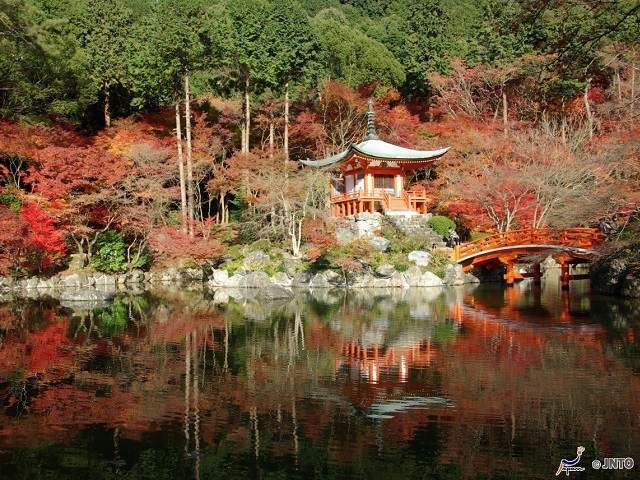 The temple also stands where the Rasho-man gate, a gate dividing Heian-Kyo with present day Nara, once stood. 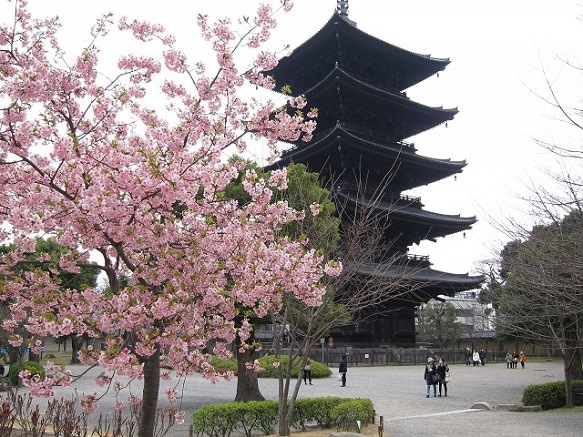 Today, Toji Temple is best known for its marvelous, wooden, five-story pagoda. 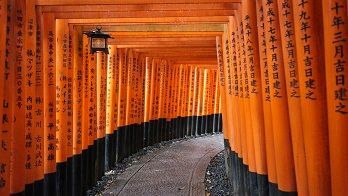 It stands approximately 180 ft tall and is Japan's tallest wooden tower. Once you see the tower from the shinkansen's window as you approach Kyoto Station, you'll know you're in Kyoto. 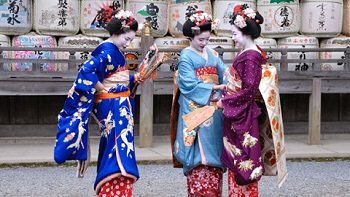 Add Toji Temple to your vacation with our pre or post stay options on any of our fully-guided Cherry Blossom Japan Tours or Anime Tours, or customize your own tailor-made trip through Kyoto's top destinations and sights!